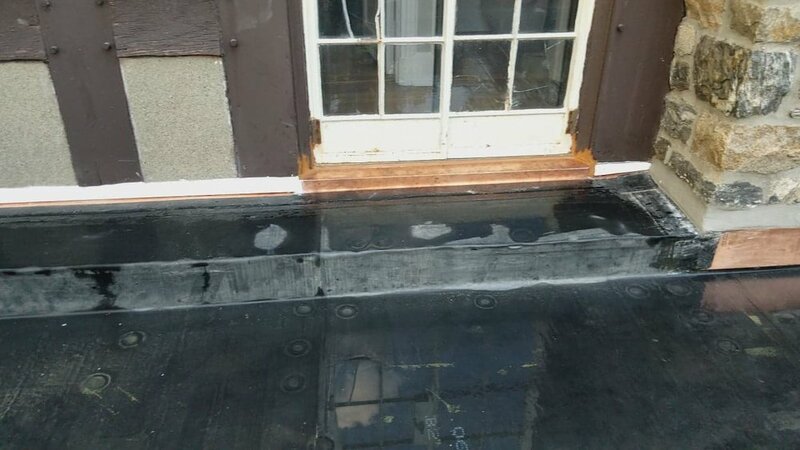 Roof was not properly draining water and was severely damaged. 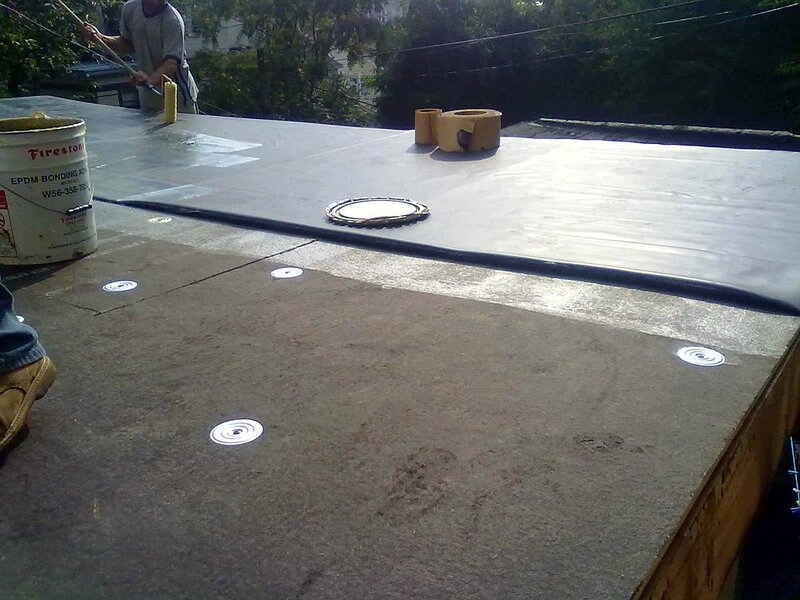 We installed copper flashing around the entire area perimeter and put EPDM into place. The sunroom below no longer suffered any more damages and the roof is now draining properly. 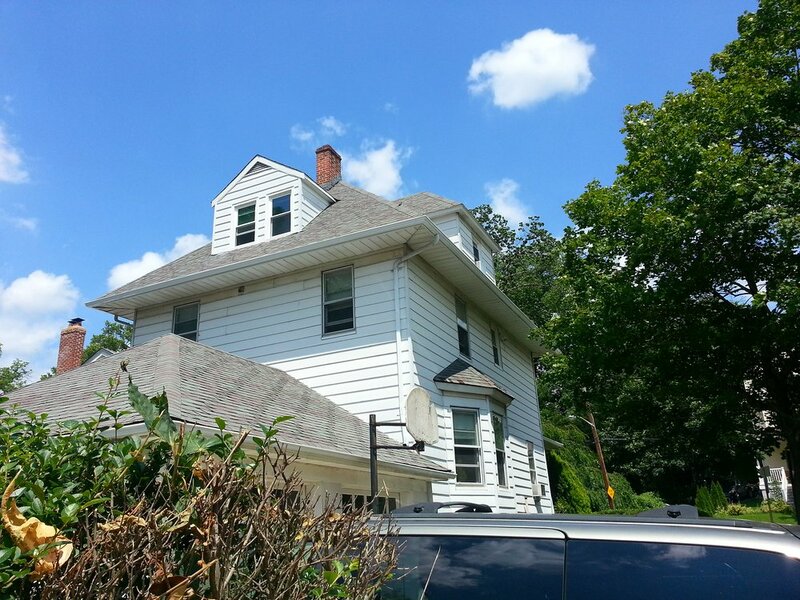 Glen Roofing COrporation will continue to provide maintenance to this home. 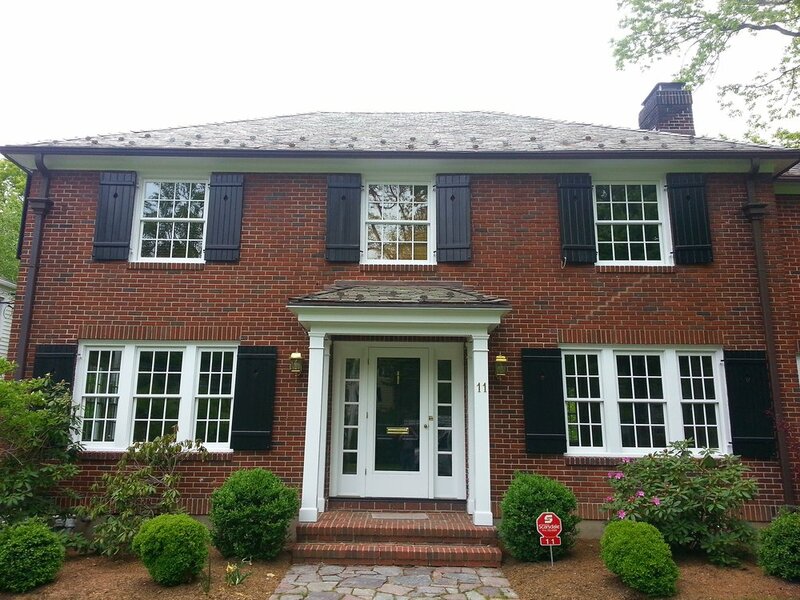 Beautiful Scarsdale, NY renovation -- Owner has already sold the home due to our quick and effective turn around! Below are before and after shots, you almost cannot believe it! 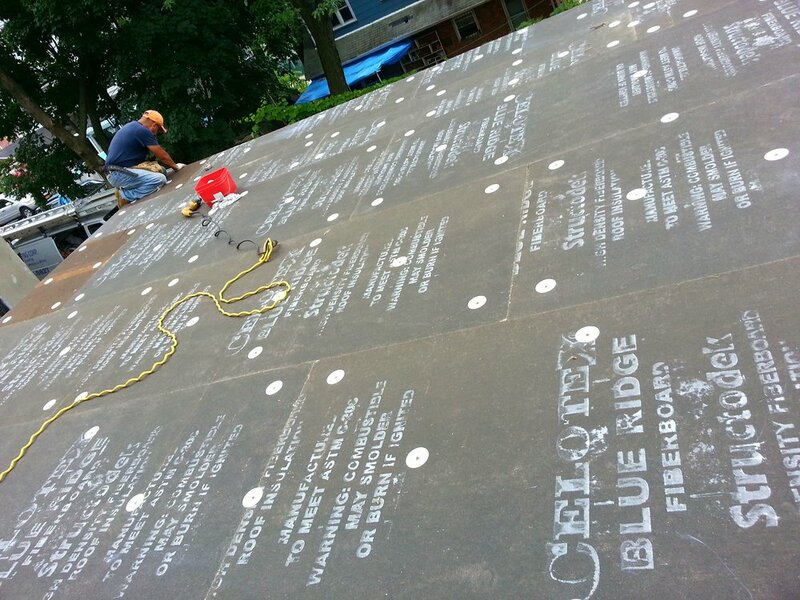 Brand new Vermont slate installation. 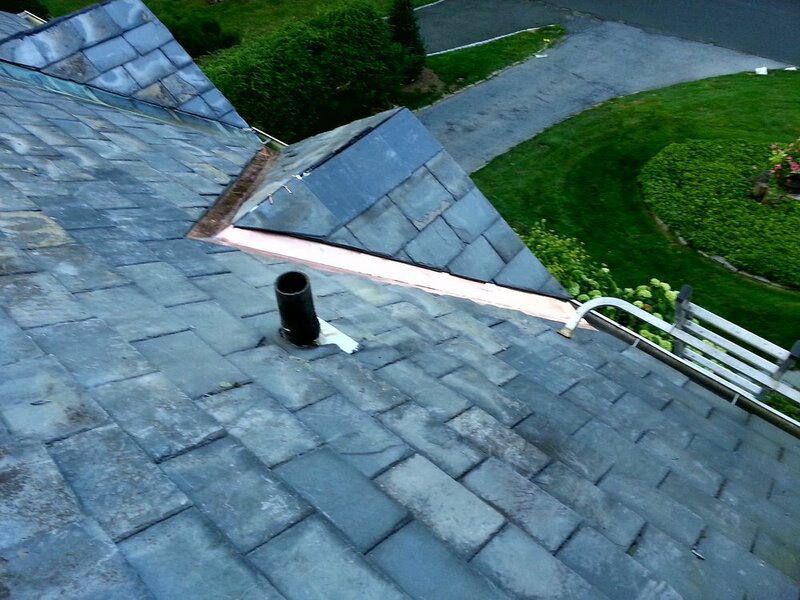 Our client’s roof was not draining properly, and had no gutters installed to allow for proper drainage. 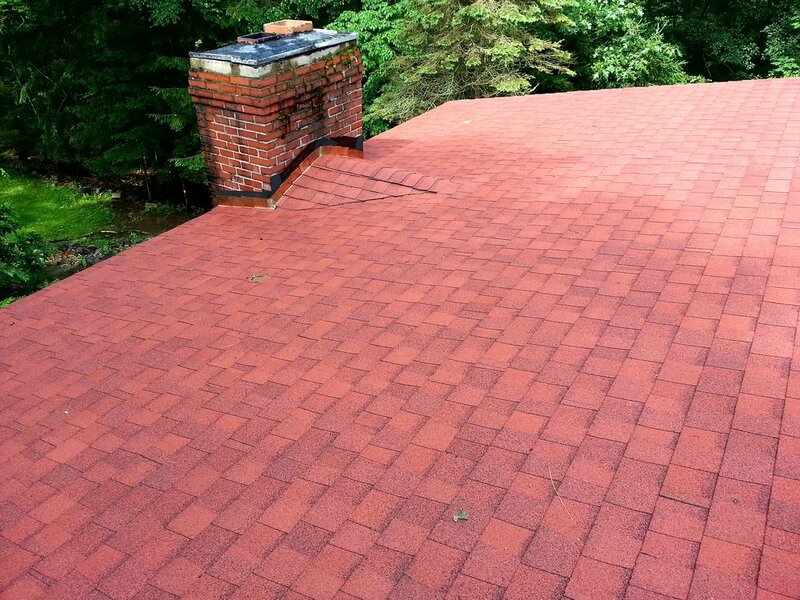 Glen Roofing went in and fixed this problem right away. 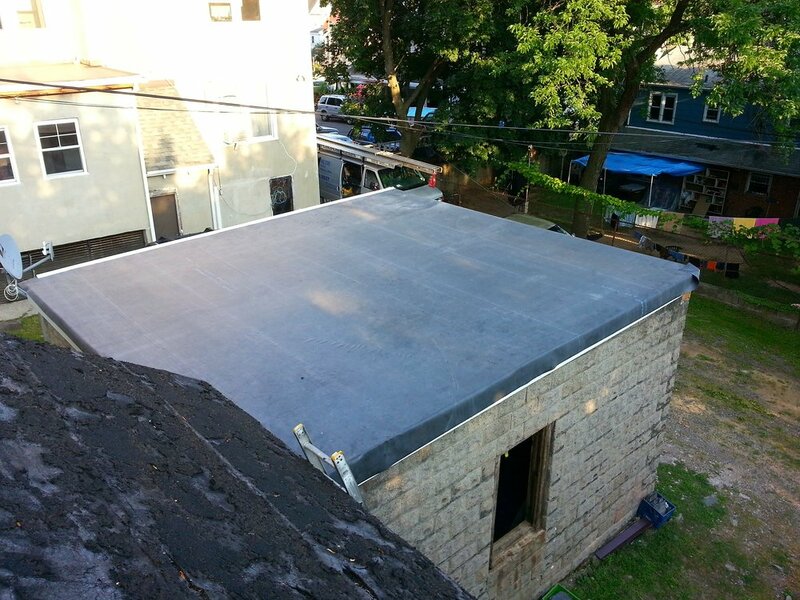 Our goal was to allow for proper drainage of water on the flat roof by installing tapered insulation, as well as EPDM (rubber material - the best you can use right now), copper flashing 16Oz, and then added aluminum K-Style white gutters around the flat roof area perimeter. 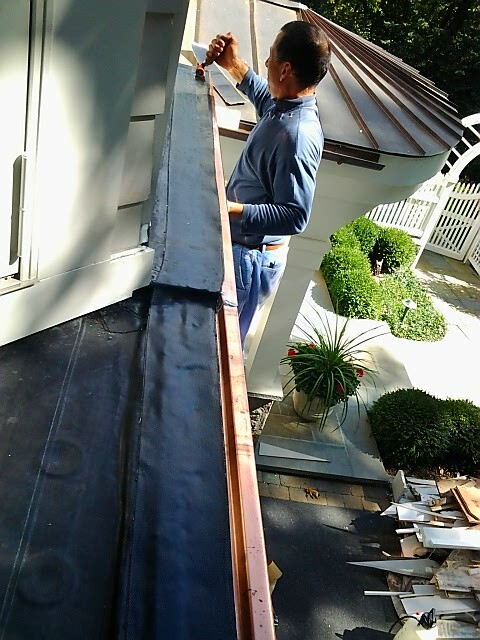 Exterior renovation in Mahopac, NY. Entire home exterior was sanded and painted. 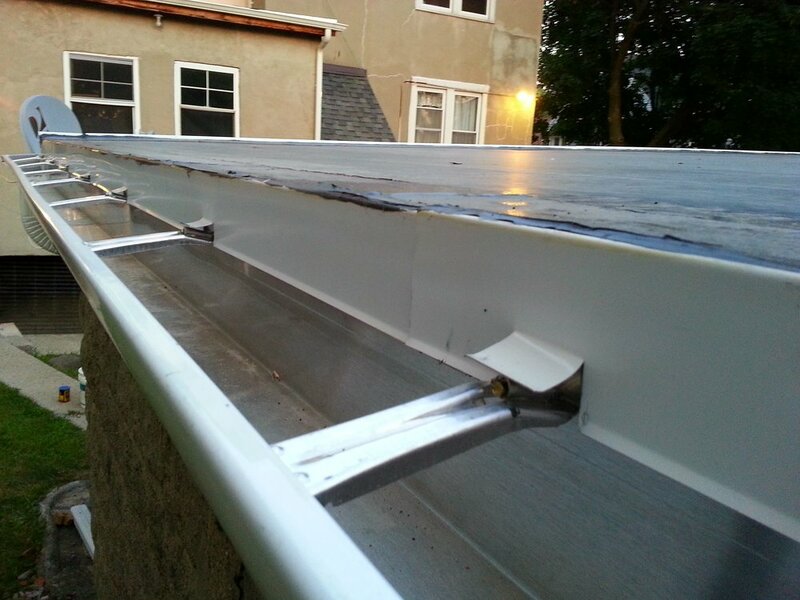 Gutter installation was provided as well. Behr Ultra paint was used for this project. Before and after shots below. We changed the old washed out blue color into flannel gray, black shutters, red doors — as chosen by owner. Mastic Ovation Vinyl Siding/ PVC installation in Yonkers, NY. Before and after shots below!